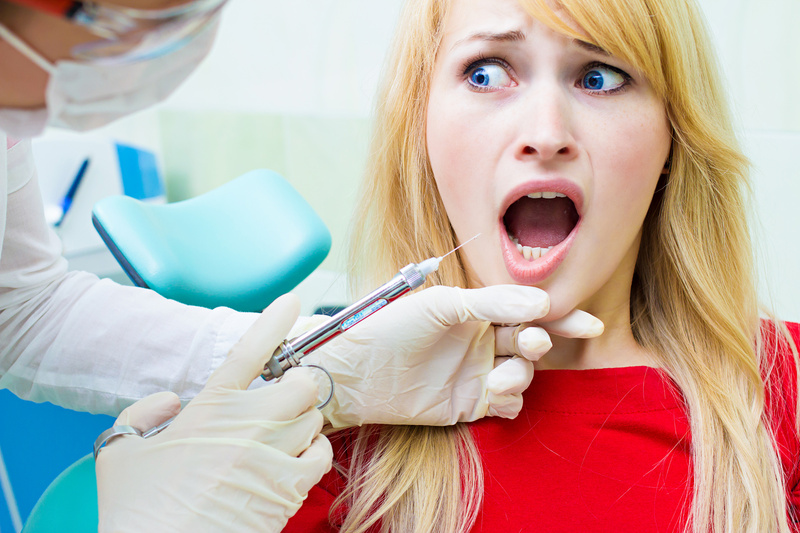 Many people are fearful of going to the dentist, which results in nervous and anxious feelings. These feelings can lead to people avoiding dental treatment, but routine dental care is really important to your health. Today it’s easy to find good dentists that are used to working with the anxious patient and the nervous patient. In fact, they offer some excellent new approaches and techniques that can help patients get through their anxiety. Here is a look at some of the options available to you today, helping you realise that there is no need to fear going to the dentist anymore. For the anxious patient, sedation is an option that is used to provide a calming and relaxing effect. However, it still allows patients the ability to communicate with the dentist. It is often administered through injection, although other options are available as well. When IV sedation is used on a nervous patient, it usually makes them unaware of what is going on and makes them a bit drowsy as well. It induces a dreamlike state that still allows communication if necessary. Usually this type of sedation takes some time to wear off, which means that patients cannot drive after the treatment. For this reason, someone should accompany you to drive you home and it’s a good idea to have someone around you for the next few hours. Your dentist can let you know when the drugs will be totally out of your body and you can get back to normal. Of course, there are other options for an anxious patient other than IV sedation. Inhalation sedation is another option to consider, which involves the administration of laughing gas, which is a mixture of oxygen and nitrous oxide. It makes you feel relaxed and comfortable, calming your nerves and keeping you from feeling anxious during the dental procedure. Sometimes you may feel a bit drowsy when inhalation sedation is used, but you will stay conscious. You don’t have to worry about any aftereffects with laughing gas and after a short period of time, you’ll probably be able to drive home. This technique is effective and very safe. Even though you may feel anxious and nervous about visiting the dentist, with new technology available, you no longer have to fear those appointments. Dentist are good at dealing with a nervous patient and various sedation options are available that can help you relax and avoid all that anxiety that often comes with a visit to the dentist. In fact, many people find that their fear and anxiety goes away after undergoing sedation dentistry several times.